SNAILS: How did snails survive Noah’s flood. How did all the species spread around the world? PESTS? How did creatures like slugs get to be pests? SNAILS: Some land snails can go underwater, so are land and sea snails the same? There are similarities and differences. 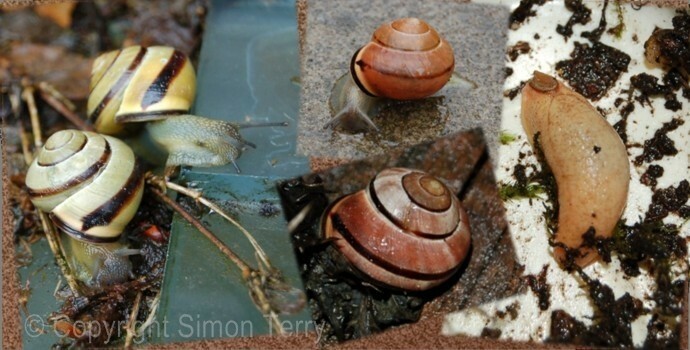 SNAILS: What is the Snail Evolution project in British Schools, and what does the evidence show?